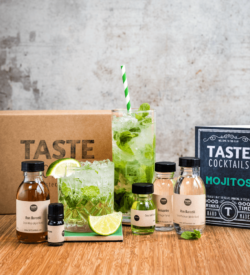 The Mojito Kit will teach you everything you need to know about this authentic Cuban cocktail. 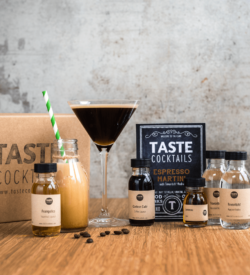 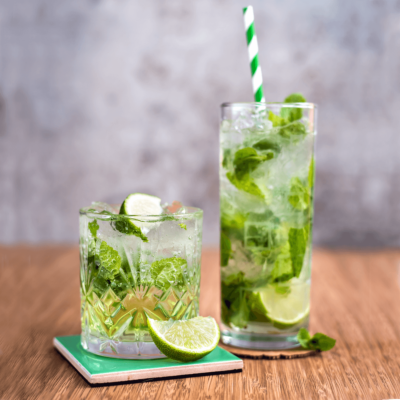 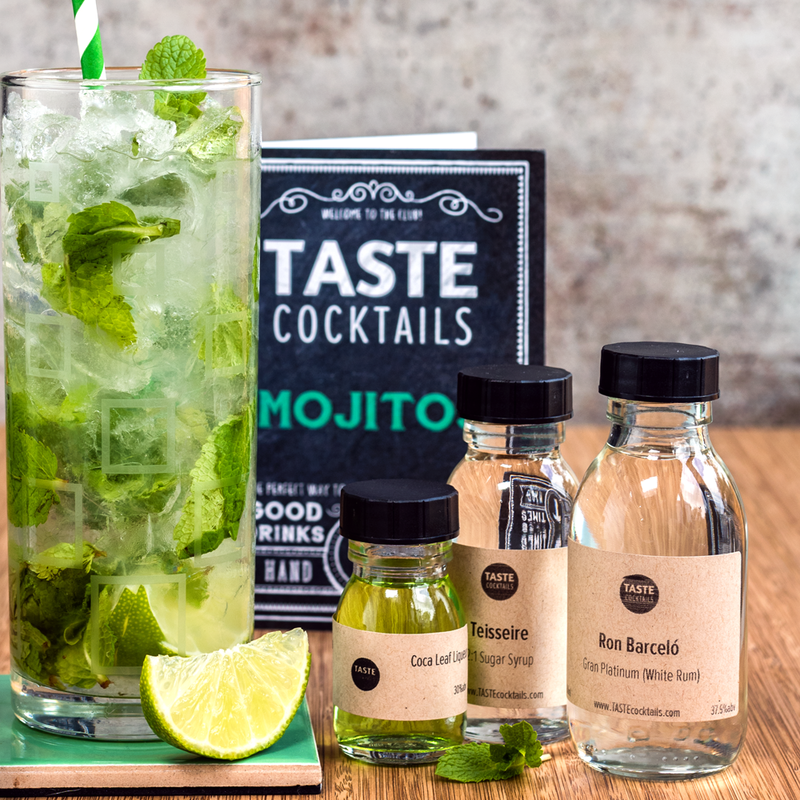 The kit will teach you how to make the classic Mojito as well as a modern variation – The Bolivian Mojito! 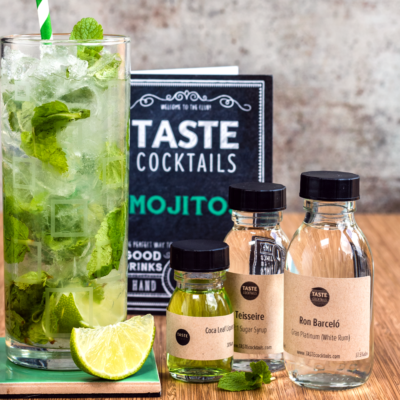 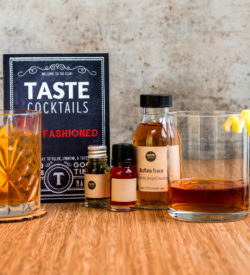 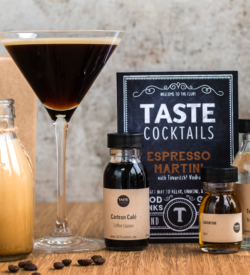 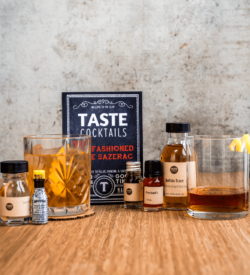 The kit will make 3 full-sized drinks, using Ron Barcelo Platinum Rum, Agwa Coca Leaf Liqueur, and Teissere Sugar Syrup.